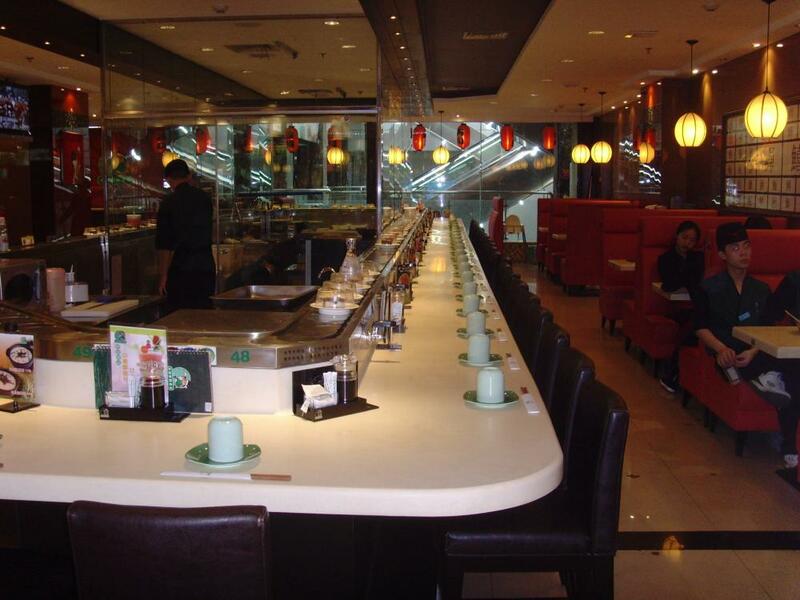 Monorail Rotary Sushi Conveyor Belt according to the owner's restaurant layout requirements, to do different shapes, the price is reasonable, beautiful appearance, hot pot conveyor belt is mainly used for Japanese cuisine, Korean cuisine, Western restaurant and cafeteria, etc. Automation Rotary Sushi Conveyor Belt ,sales popular sushi conveyor belt,the whole machine is stable and reliable, safe, hygienic, low noise and beautiful appearance. The imported products are used for motor and control components. It is made of stainless steel chain for slewing equipment. All materials are made of 304 stainless steel with flexible layout. Is 235mm, the length of the conveyor belt can be designed according to customer requirements. Reminder: To place an operation of the conveyor belt,Fashional Sushi Conveyor Belt, the width of the storefront should not be less than 6 meters.Japanese restaurant with Environmental Sushi Conveyor Belt ,the Rotary Equipment can be designed according to the store layout and customer requirements of any shape. Meal table can also be based on store layout or customer requirements of the design of various styles. Conventional materials, we recommend sushi conveyor line with artificial stone to be countertops, especially in recent years, the artificial stone to its diverse shapes, no connection Seamless fashion has become the darling of the kitchen supplies sector. Drapery decoration materials are marble, fire board, acrylic sheet, translucent stone, aluminum panels, etc., customers can entrust us to install or choose to decorate in the local. Looking for ideal Rotary Sushi Machine Manufacturer & supplier ? We have a wide selection at great prices to help you get creative. 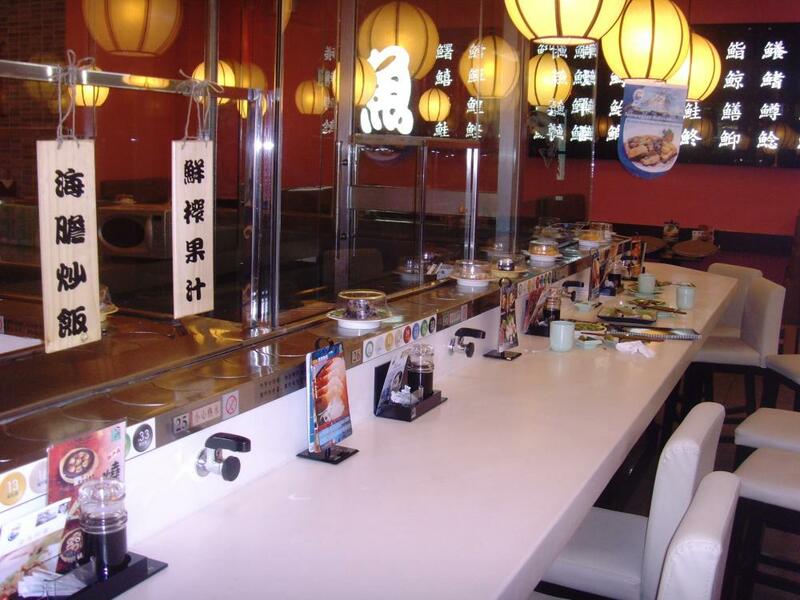 All the Japanese Restaurant With Conveyor Belt are quality guaranteed. We are China Origin Factory of Sales Popular Sushi Conveyor Belt. If you have any question, please feel free to contact us.